Who is your favorite Mexican wrestler? 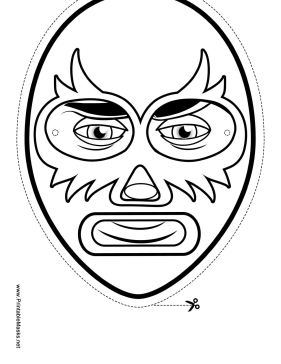 You can color in this luchador mask to match your favorite wrestler, then wear it yourself! This mask is free to download and print.